You may have seen several attractions that have unimaginable slides built for all the guests to enjoy. To entice more visitors water park owners have slides designed that stand out among others. Here are thirty of the most insane water slides in the world you may not yet have seen before. 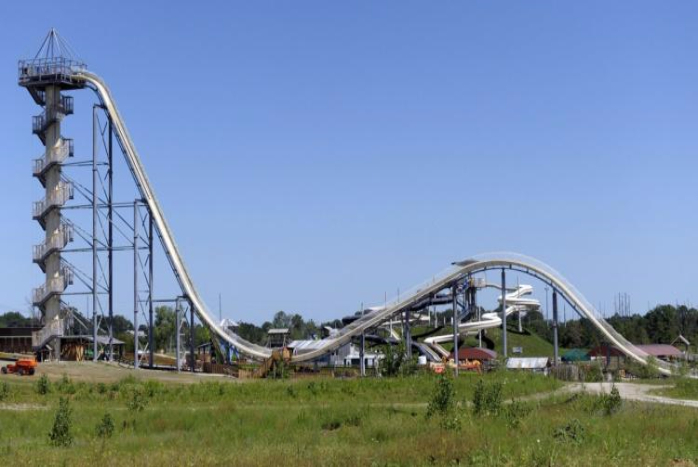 Standing at more than 168 ft, the Verrückt is considered as one of the world’s tallest slides in the world. The 17-story tall water slide is located in Kansas City Schlitterbahn and was opened n May of 2014.